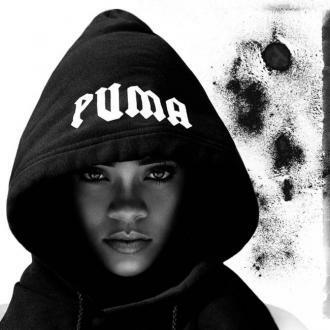 Rihanna has announced her new Fenty x Puma fashion range will be released in two weeks. 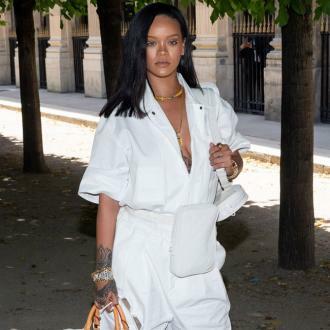 Rihanna has announced her new Fenty x Puma fashion range will be released in two weeks and will hit stores on September 6. The 'Work' hitmaker - who was announced as the creative director of the sportswear giant in December 2014 - has revealed she will release her forthcoming collection for the sportswear giant in stores on September 6. The brunette beauty announced the news on her social media site with a picture of her sporting a hooded jumper, which had 'Puma' emblazoned on the top of the hood. 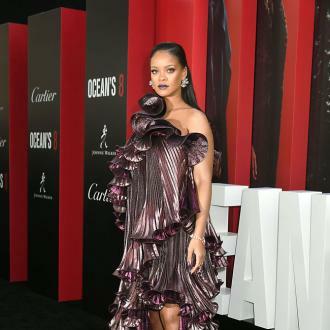 Puma also took to social media to credit the Barbados-born star for her ''independent approach'' to the music and the fashion industry, and announced a countdown was underway until Rihanna's collection is available to purchase. 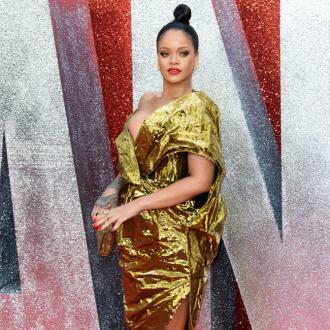 Meanwhile Rihanna - who has launched five collections with Puma so far including a faux fur slider footwear range and creeper trainers in an array of colours - launched a ''new look'' to her ever growing shoe designs earlier this month. The fashion mogul has also collaborated with the hosiery brand Stance for her latest Fenty for Stance by Rihanna Summer 2016 fashion line, as well as with Spanish fashion designer Manolo Blahnik for their exclusive Denim Desserts collection, which features the show stopping thigh high lace up boots, which Jennifer Lopez adorned in her 'Ain't Your Mama' music video.